Looking "where to sell my Bianchi S9?" Ask the Chicago Car Club! Are you wondering "where to sell my Bianchi S9 ?" The Chicago Car Club is interested in classic cars of all makes and models, especially a Bianchi S9. We make the process of selling your Bianchi S9 quick and painless. In just a matter of hours we will have your classic valued and, if you do so choose, turned into money in your pocket. All it takes is a phone call or electronic inquiry to get the ball rolling. The Autobianchi auto company of Italy was a big car maker that had humble roots. It’s founder, Edoardo Bianchi, was the son of a grocery store owner. When he was 20 he started a workshop in Milan, making bicycles in the English style. He was immediately successful. He started making motorcycles and then, by 1897, he built his first four wheel vehicle. His early car designs used bicycle making techniques, using tubular steel frames. He started with a single cylinder, air cooled de Dion engine. In 1900 Giuseppe Merosi, an engineer, joined the company to develop the motor car side of production. They started producing 3 speed cars with multiple body types. In 1935, the S9 was introduced that had a 1452 cc engine, which was used until 1939. It utilized a five-bearing crankshaft. In 1936, had began using hydraulic brakes and a synchromesh gearbox. It had beam axles all round and sported Rudge type wire wheels. A special edition Bianchi S9 came in a long wheelbase version with seating for seven adults. 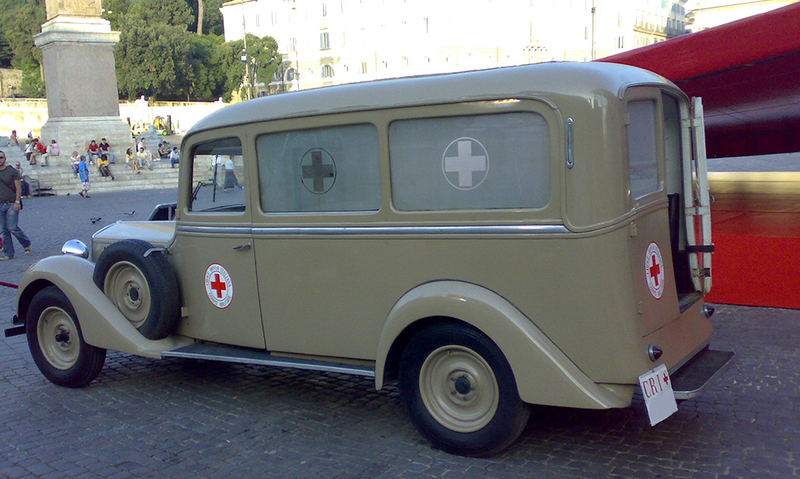 This was often used as a taxi or limousine. Very few of these cars are still in existence. They will always fetch top dollar at auction. Nicely restored versions will draw a crowd at car shows.